– Parking is limited so you may want to consider other transportation options. If you live in the area, bike or walk. Or consider hoping on Burlington Transit or car pooling. – There are water fountains inside Brant Hills or Burlington Events will offer a water refill station outdoors so Try the Tap and bring a refillable water bottle. 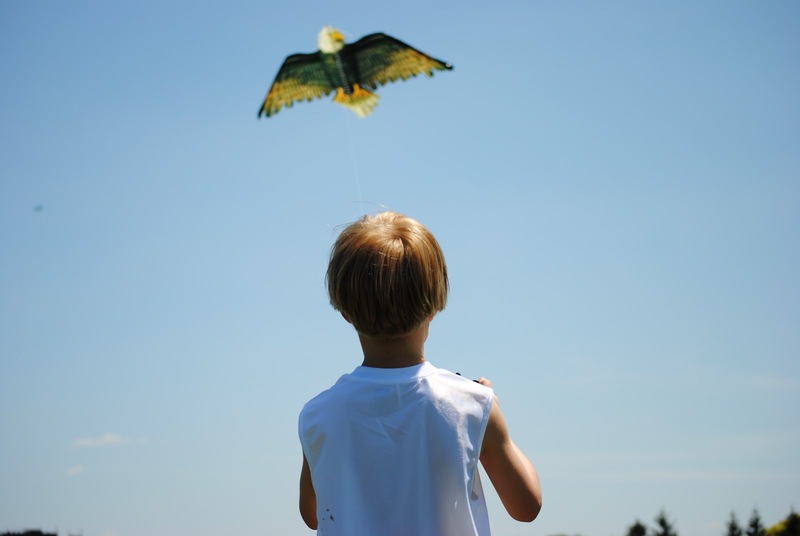 – Between the kite flying, bubble making, and reptiles, it’s best to leave fido or your other furry friends and pets at home. They’ll be safer and happier there. – Event sponsors, vendors and media partners help keep Burlington Events free so be sure to look for them, support them and thank them. 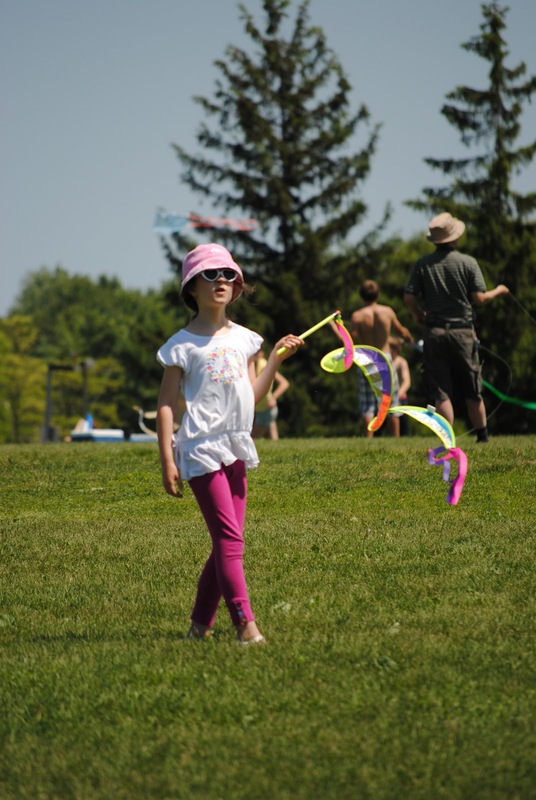 dar for Sunday, June 3rdand bring the whole family out to Burlington’s Kite Festival. 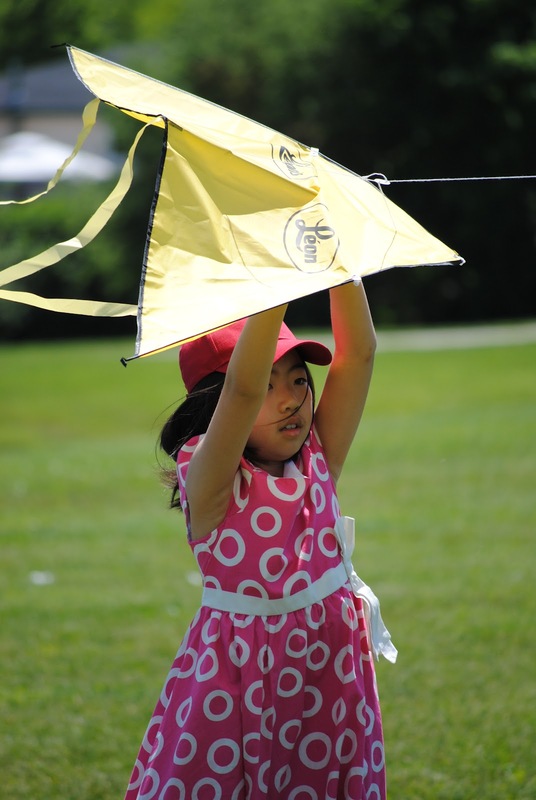 It’s sure to be a great time where fun takes flight!